Welcome to the city of Lakeside, Iowa! 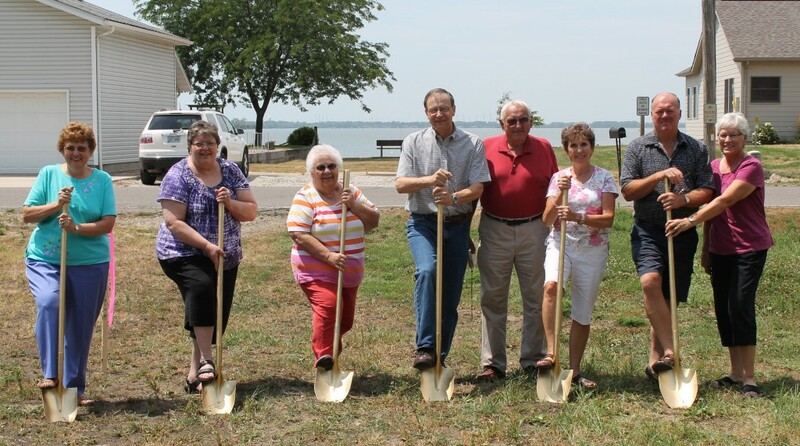 Located on the eastern shore of the beautiful Storm Lake, Lakeside is home to 596 residents. Fishing, boating and skiing are a few of the fun things to do in our town. Numerous parks abound with areas for camping and Frisbee golf. Gorgeous tree-shaded streets are perfect for a walk or bike ride. Join us in Lakeside, IA. You’ll be glad you did! Please click here to view the Lakeside city limits. According to Lakeside city Census 2010 results, the population of the area was approximately 596 people. From 2000 to 2010, the Lakeside city population growth percentage was 23.1% (or from 484 people to 596 people). 30.2% of the Lakeside city residents were under 18 years of age. Census 2010 race data for Lakeside city include the racial breakdown percentages of 2.0% black, 5.7% Asian and 32.0% Hispanic. Also, there were 233 housing units in Lakeside city, 92.3% of which were occupied housing units. Belair was annexed December 19, 2011 and that added 45 homes into Lakeside increasing the population by 102 so the total population is now 698.